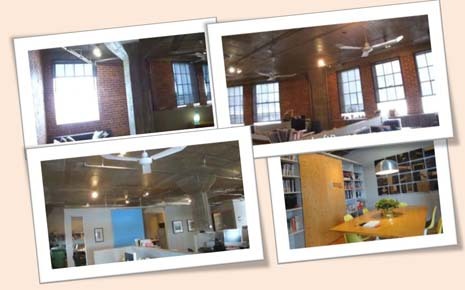 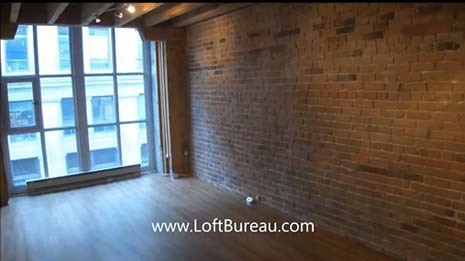 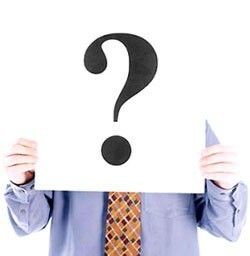 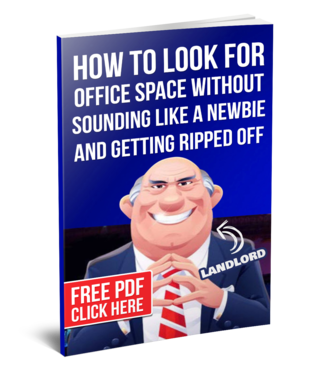 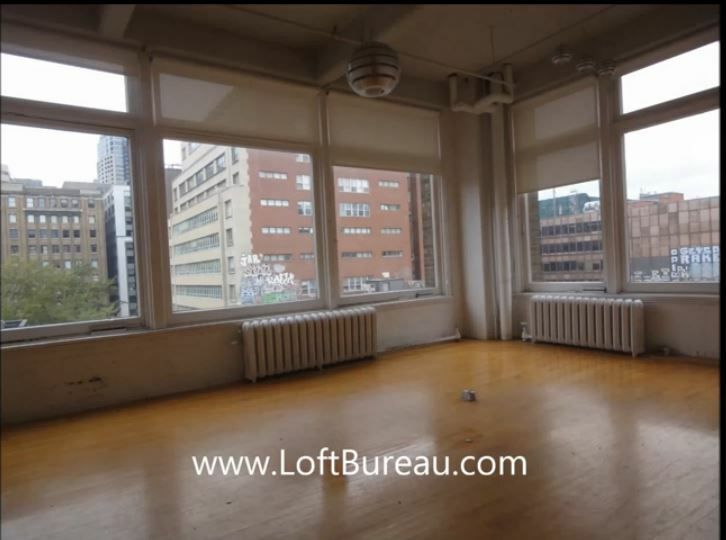 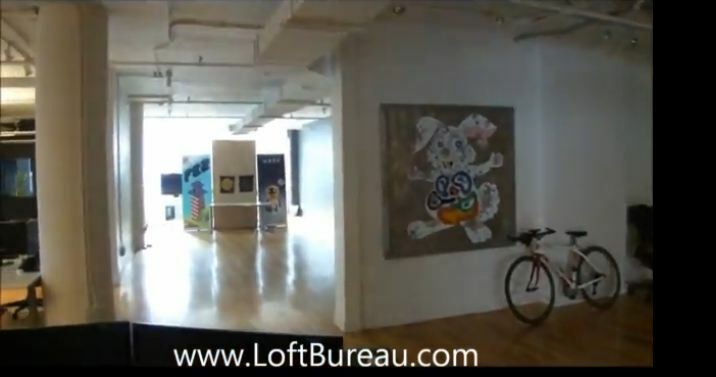 This is our visit of one of the nicest loft style office space downtown Montreal. 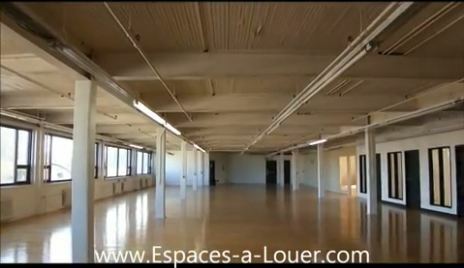 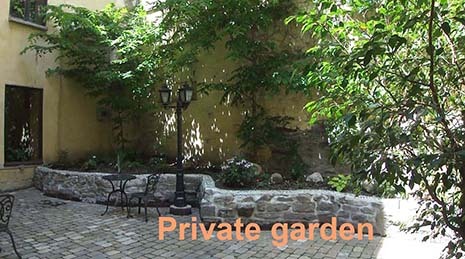 It’s a few blocks from Quartier des Spectacles, across the street from the metro and multiple indoor and outdoor parkings. 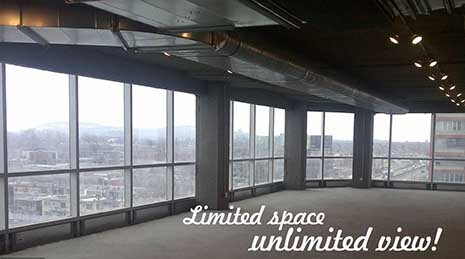 The space has two walls of windows overlooking downtown.